A big thank you to everyone involved in another award winning year for J Walker Brickwork Ltd. 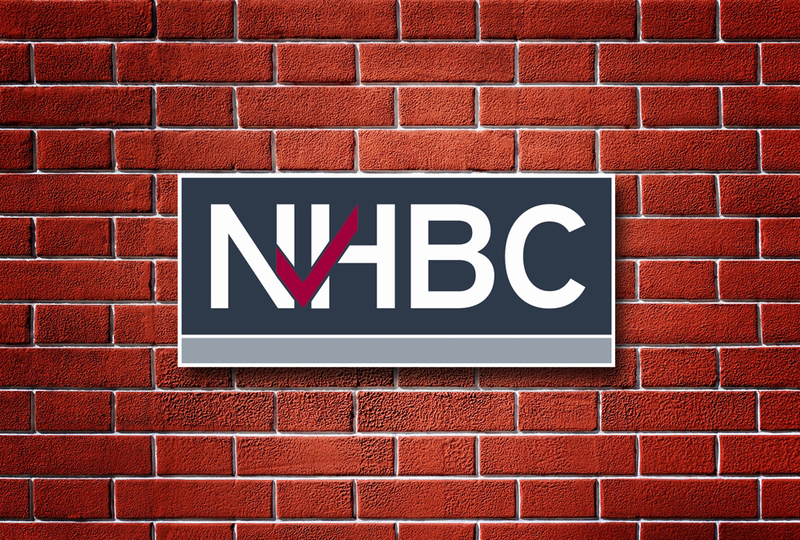 The year started with an NHBC Safety Award for our Taylor Wimpey development at Spinning Green, Bolton. The awards carried on throughout the year with two NHBC Pride in the Job Awards for Spinning Green, Bolton and Penine Gate, Rochdale whilst Spinning Green achieved a further seal of excellence award.